OMG Posters! 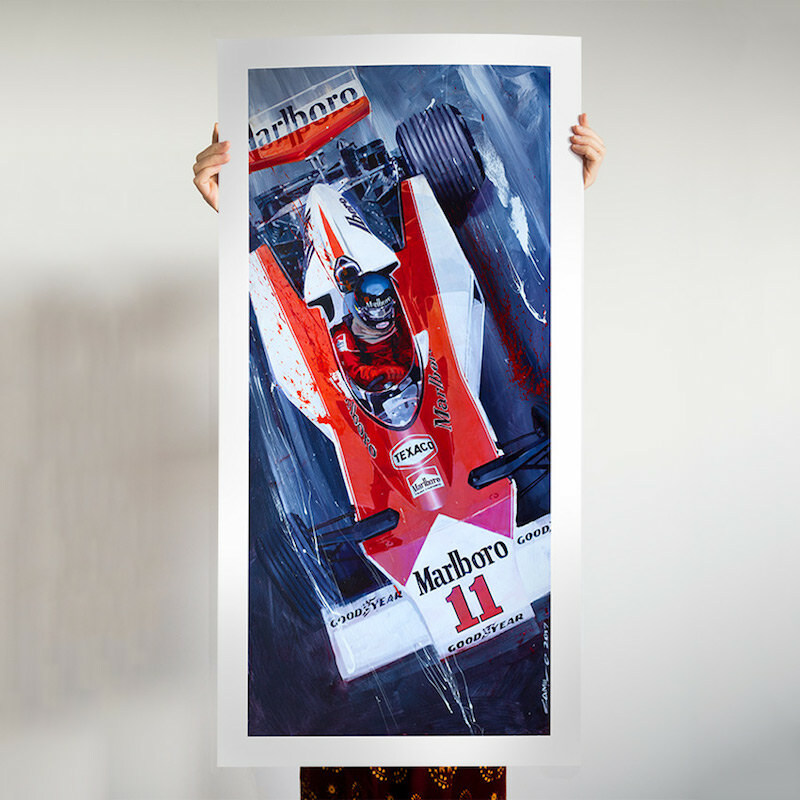 » Archive "Smokin' James" by Camilo Pardo from 1XRUN - OMG Posters! 1XRUN has a new art print by Camilo Pardo in their shop. 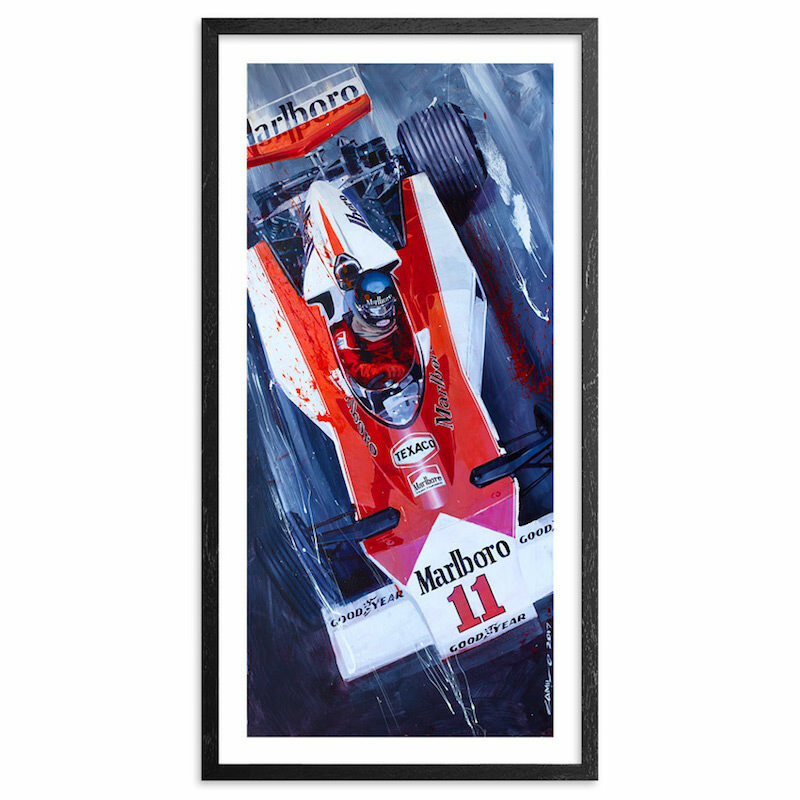 “Smokin’ James” is an 18″ x 36″ giclee, has an edition of 55, and costs 100. Visit 1XRUN.com.